Breastfeed or bottle feed? Cloth or disposable nappies? Arms up or arms down swaddling? The decisions parents need to make for their newborn babies can be overwhelming, especially when it comes to questions of safety. We are inundated with well-intentioned and sometimes confusing advice, much of it not based in evidence. 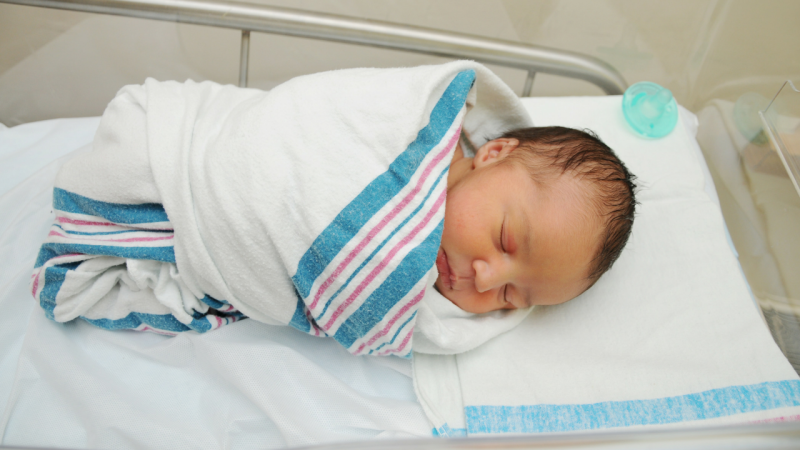 Finally, an expert has weighed in to set the record straight on arms down swaddling. And yes, he has evidence. First, what is arms down swaddling? Babies have been swaddled with their arms down all around the world for many centuries. In arms down swaddling, a baby’s arms are gently held down towards their body, bending at the elbow. 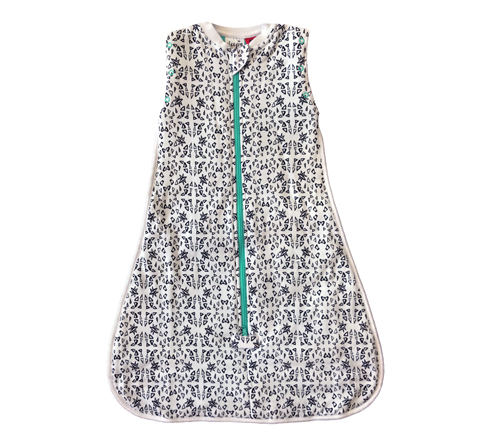 The best kind of arms down swaddle will be made of stretchy fabric that allows baby enough movement to sleep in the ‘hands-to-heart’ position, yet is restrictive enough to reduce waking from their primitive startle reflex. Having arms free means greater potential for movement, which means your baby may have trouble settling or may startle themselves. Watching a baby wake from startling, after a hard-fought battle to get them to sleep, has got to be one of the most frustrating experiences. 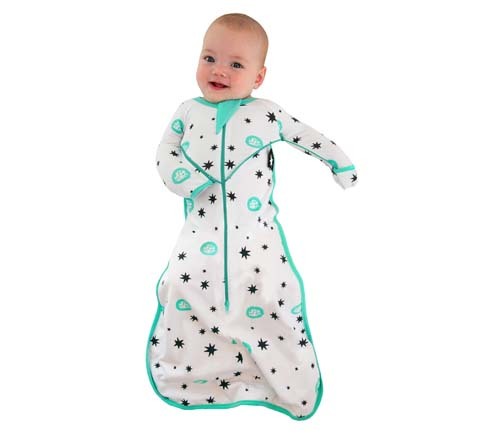 Swaddling with the arms down also stops your baby from becoming Edward Scissorhands during the night and scratching their face. It is very common for babies to scratch their face while asleep, and it can be a real problem if they suffer from eczema or have a tender facial injury. Are there risks with arms down swaddling? Finding what works best for your baby is paramount. If your baby prefers an arms up swaddling technique, then you should take your baby’s lead. Being a new parent can be challenging enough without adding sleep deprivation into the mix! One of the risks with swaddling occurs when the wrap loosens and covers baby’s face, so whichever product you decide is best for you and your baby, choose a swaddle that is secure and can’t come loose. Most important of all, always follow the safe sleeping guidelines. If you are struggling with keeping your baby swaddled all night, try the Sleepy Bub Swaddle – simple and easy to use – designed for Houdini babies. Read more about our arms down swaddle here. 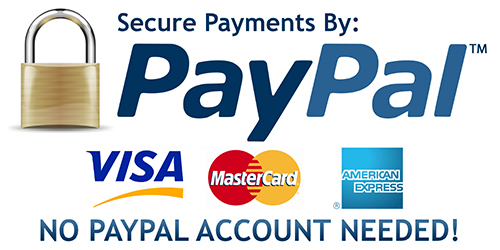 If you found this useful, please share.